Thanksgiving should be spent making memories with loved ones, not slaving away in the kitchen. However, if you’re armed with the right recipes, preparing Thanksgiving dinner this year can mean less fuss and more fun. To help you out, we’ve put together the following list of Thanksgiving recipes that can be prepared in 10 minutes or less. Now you can enjoy Thanksgiving the way it was meant to be! When you’re out shopping for Thanksgiving ingredients, make sure to grab a few cans of pumpkin puree. 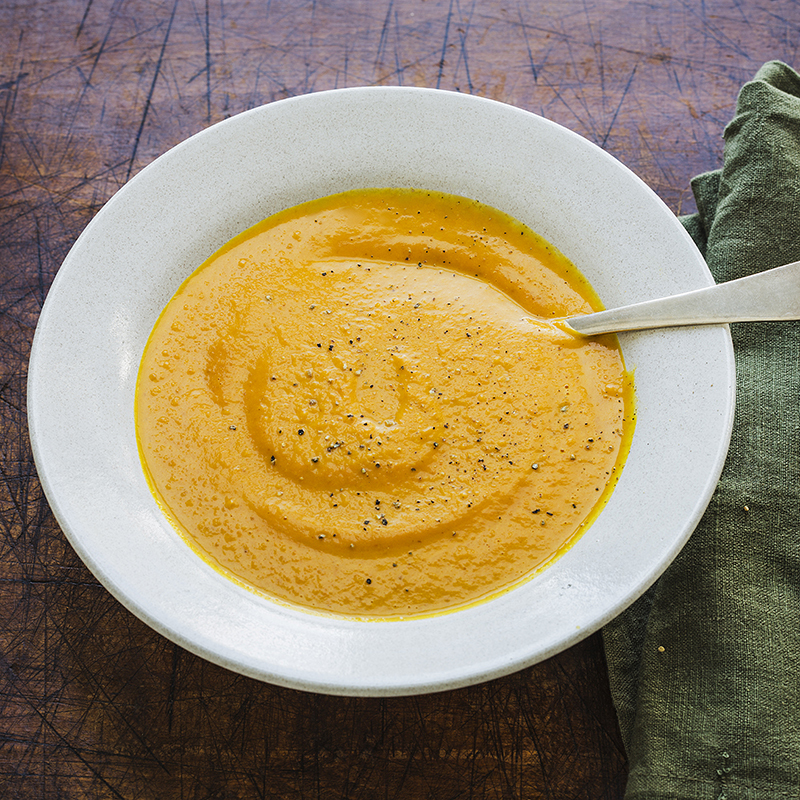 The versatile ingredient can be used to make a ton of different dishes including our delicious Thai Spiced Pumpkin Soup. Whipped up in just five short minutes, putting together an impressive main course doesn’t get easier than this pumpkin risotto. Prepared with creamy pumpkin puree, goat cheese and dried cranberries, the ingredients pair perfectly together to create irresistible fall flavor. Save yourself tons of prep time by putting your slow cooker to use this Thanksgiving. 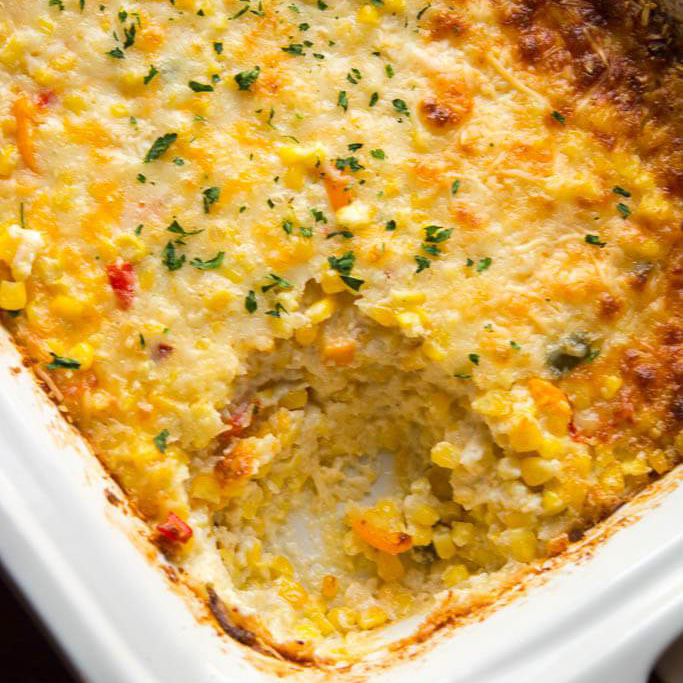 While there are many dishes you can make, this cheesy corn casserole is a standout. Creamy and warm, this is an easy and tasty alternative to your standard corn bread. 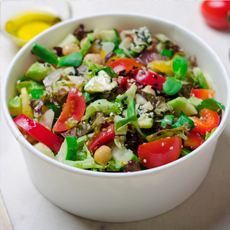 Since Thanksgiving dishes are typically on the heavier side, it’s always a good idea to add a fresh salad to the spread. 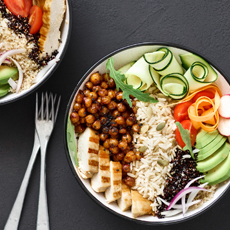 For a simple yet flavorful variation, try this blend that features kale, butternut squash and garbanzo beans topped with a homemade tahini dressing. This recipe is proof that ten minutes is certainly enough time to create an impressive Thanksgiving dish. 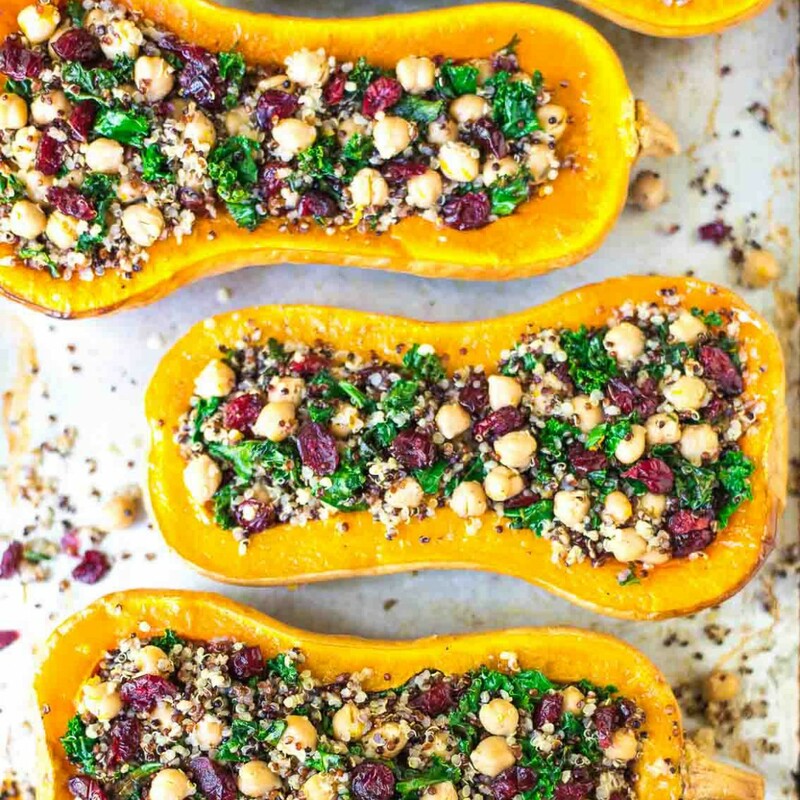 Simply stuff butternut squash with garbanzo beans, quinoa, cranberries and kale to create a vibrant dish that will be bursting with the flavors and colors of fall. 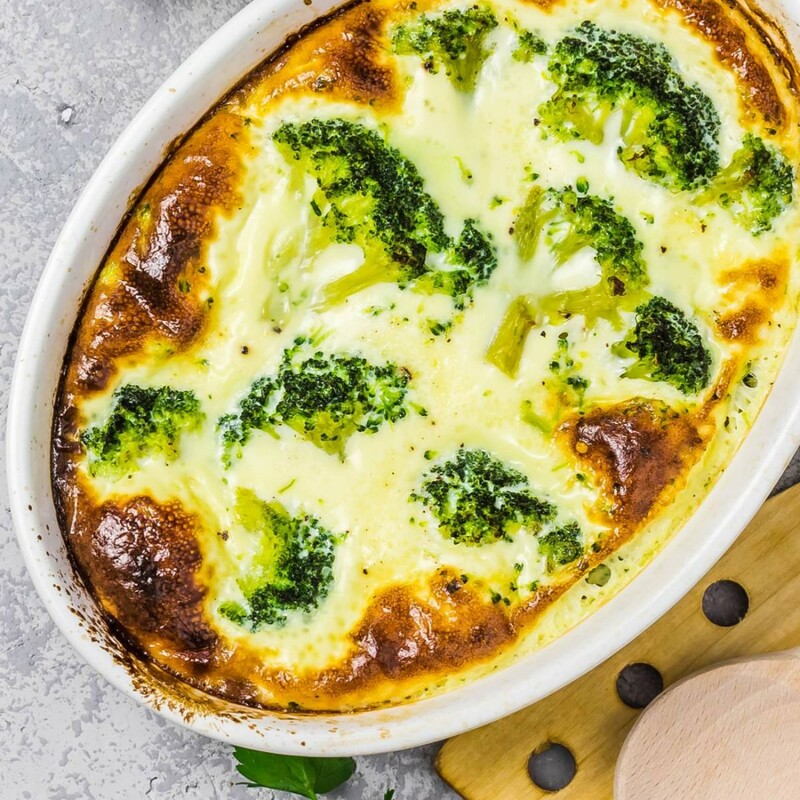 Green Beans and potatoes are a staple of every Thanksgiving spread, and with this gratin recipe, you’ll see just how well these two ingredients pair together. Hearty yet healthy, you’ll feel good about going for a second scoop. 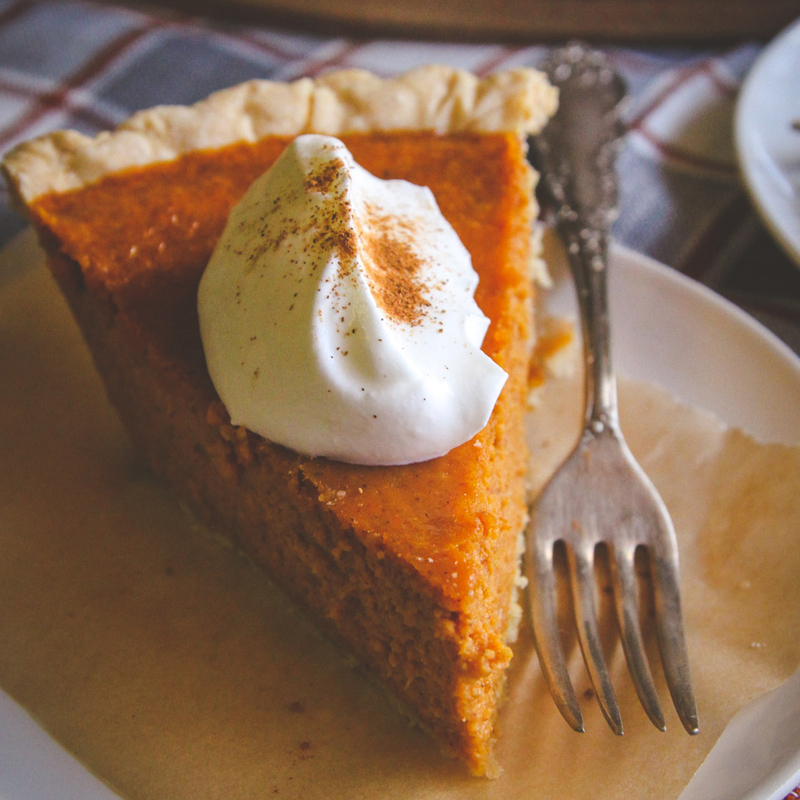 Thanksgiving just wouldn’t be complete without a pumpkin pie. Prepared in five minutes using a handful of simple ingredients, you’ll want to bookmark this recipe and use it every year. We at Green Valley believe meals shouldn’t be tough, Thanksgiving included. 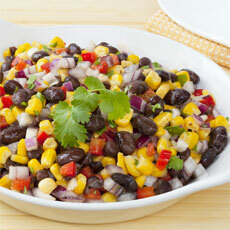 And we hope that these easy recipes help you to spend less time in the kitchen and more time with your loved ones. Do you have any tips on how to prepare an easy Thanksgiving meal? We’d love to hear them! Share your thoughts with us on our Facebook or Instagram for chance to be featured on our page.